My husband didn’t buy me flowers for Valentine’s Day this year, and I couldn’t be happier. He did many other things (booked me a fabulous massage package, signed us up for a wine and painting event, made me breakfast) but he chose not to buy me flowers because they are more than double the price this time of year. I understand traditional economics/supply and demand, so I support his decision. One reason I am ok with this is because he buys me flowers all year round – even when there is no occasion (I promise I am not bragging…there is a point to this). 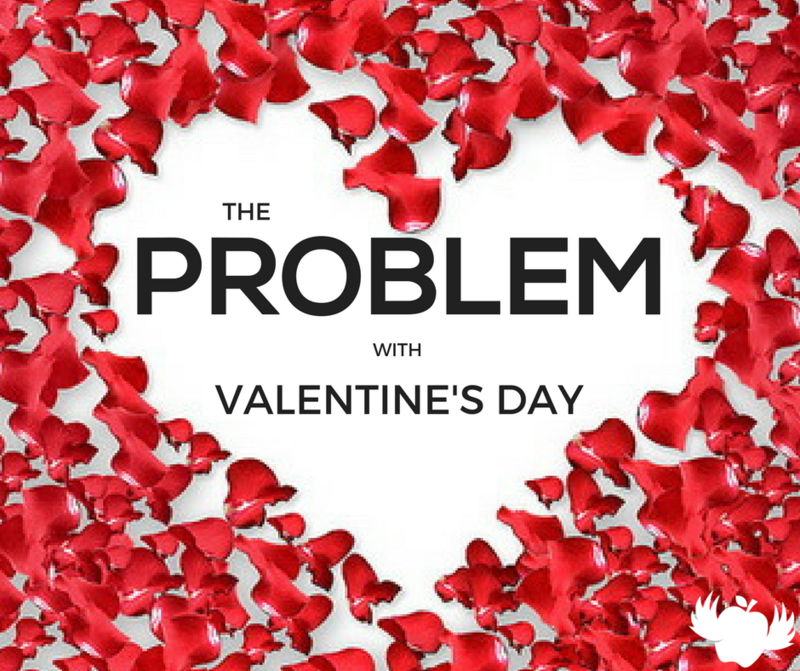 Many complain about Valentine’s Day because of the expectation around the event. They might feel the recipient does not appreciate their gift as much – and they are completely right. Our brains are fueled by dopamine – they crave it and drool over it like Pavlov’s dogs. But, not all actions are created equal. When it comes to dopamine, expectations matter a great deal. Everything in the middle is basically inconsequential. The Personal Lesson? You probably still should get or do something on Valentine’s Day, but look at other times of the year to give random gifts or showings of kindness, as they will pay more dividends. A few short weeks ago, we were all celebrating the holidays. If your office is any like those I have worked in…you probably got a TON of cards, gifts, wreaths, candies, bottles of wine, etc. from your vendors, clients, and partners. That is nice of them, and I am sure they were appreciated – but people come to expect people will send gifts in November/December (so they are appreciated less). I tell all of my clients, if you send gifts…find another time of year! You can still send a card at the holidays (so you are not in the terribly negative dopamine space of high expectations/no reality), but save the big gift for another time. If you have accountants as clients, April might be a nice time to remember them. If you cater to working moms, maybe August/September is a good time to send a little something. Honestly, any other time of the year will do – because it is not expected (i.e. more dopamine, more appreciation, more remembering, more value). I wish you all a happy, dopamine-filled Valentine’s Day (and the other 364 days of the year too).